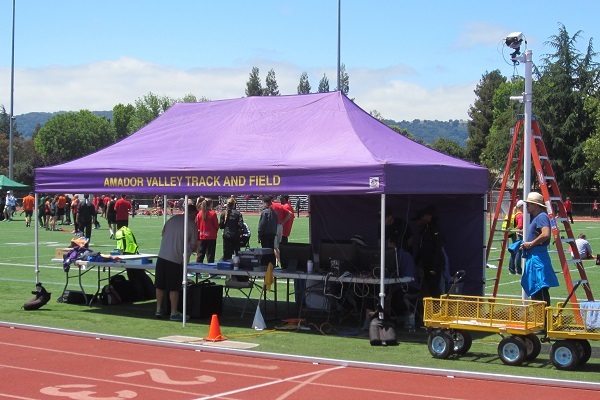 Over 10 years experience timing track and field and cross country events in the San Francisco Bay area, including the Bay Area Relays, Dan Gabor Invitational, EBAL Championships, and NCS Meet of Champions. A reputation for running efficient meets with an eye toward detail. 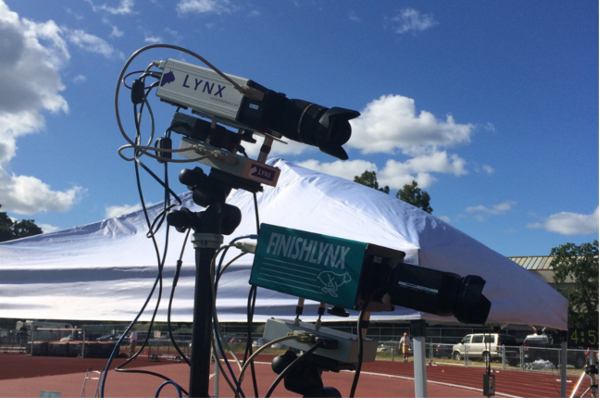 We use FinishLynx and IdentiLynx Fully Automated Timing (FAT) systems and Trident RFID systems for quick, accurate, and precise timing results in track and cross country meets. 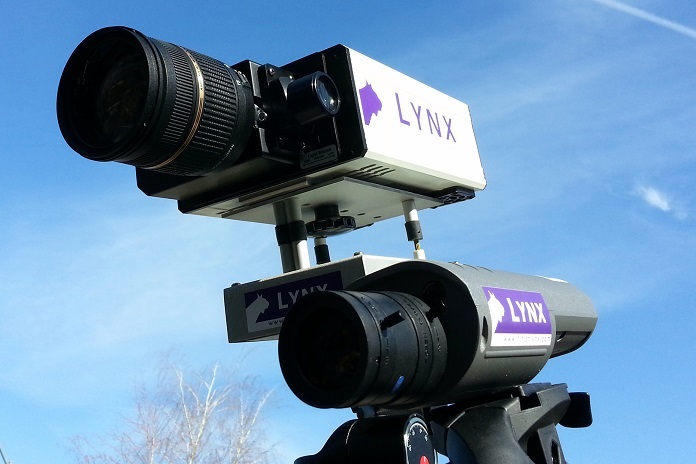 By recording high resolution finish line images at up to 3000 frames per second, we can easily measure results to one thousandth of a second. 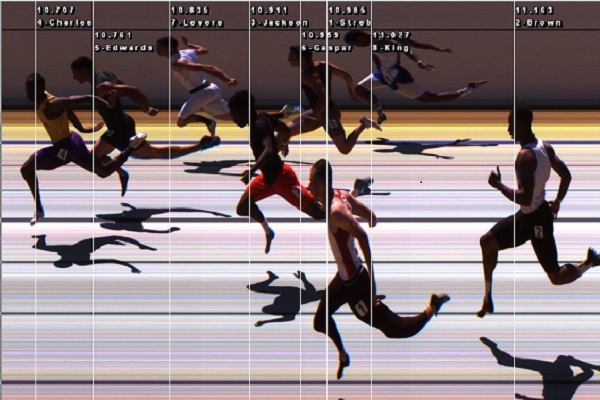 Official results are uploaded to the web faster than we can print and post at the meet. 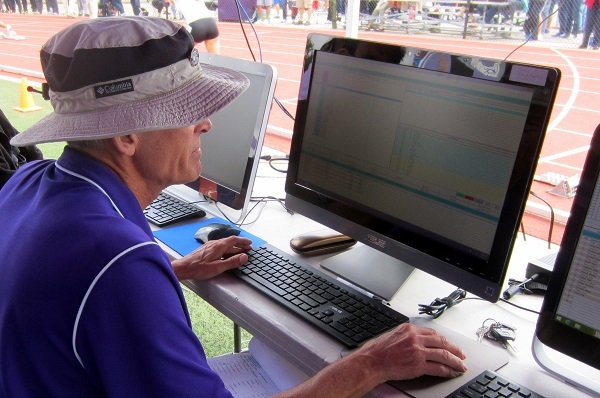 We take pride in providing the highest quality operations before, during, and after the meet. We're known for smooth-running meets that please athletes, coaches, and spectators.